Developed by Office Ally, Practice Mate is a cloud-based medical practice management system designed for small to midsized practices having multiple offices. 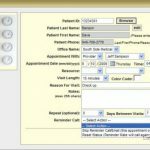 The software is free of cost and offers useful features and benefits designed to organize the workflow of medical practices. Practice Mate further offers free claims submission service and allows clinicians to send claims to over 5,000 insurance companies. 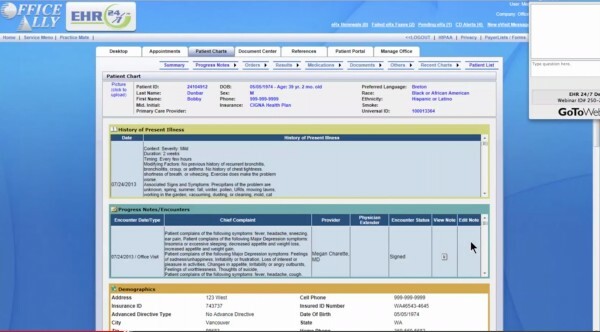 Core features and benefits of Practice Mate™ billing module include submission of claims to over 5,000 payers, no contracts to sign, free set up and training, 24/7 Customer Support, free Online Claim Entry, no software to purchase, detailed summary reports and online patient eligibility checking. 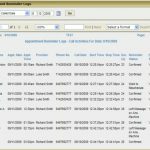 Through the practice management software of Practice Mate users can easily create appointments, color-coded time slots and manage a calendar using the user-friendly appointment scheduling module. 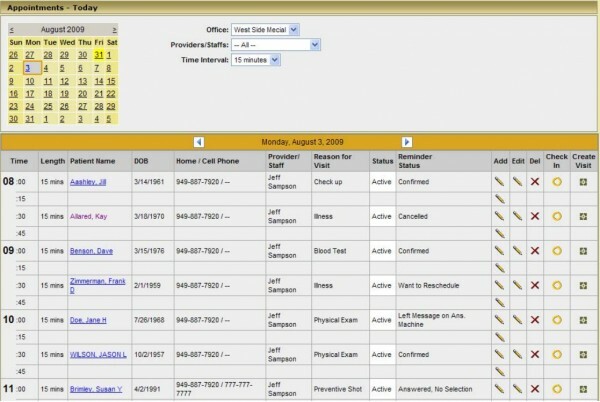 Office Ally, the company behind Practice Mate also offers a secure patient portal called Patient Ally and through it, patients can request appointments whenever they want. 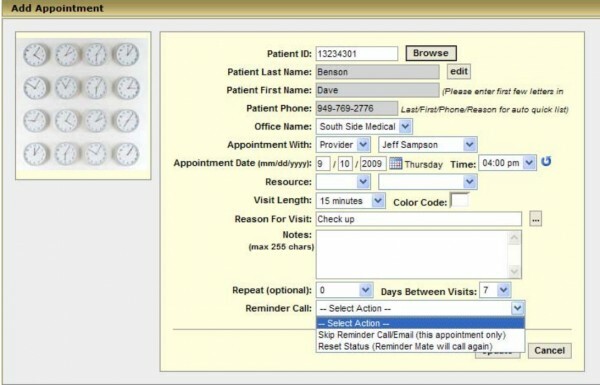 Healthcare providers can also log on to this patient portal approve or deny appointment requests. 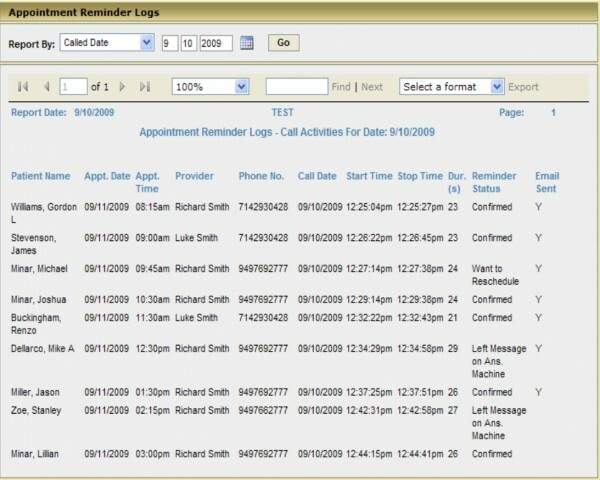 The can also view forms completed by patients before scheduling appointments. The system can be customized to fulfill the needs of all medical specialties and further assist in automating activities necessary for running a practice. 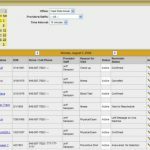 Practice Mate further includes a reporting module which allows users to search patients by name, tax ID, type of insurance and other identifying information. 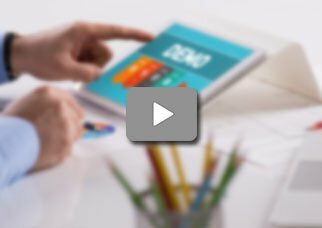 If you are a small to mid-sized practice looking for a free medical billing and practice management solution, then this might just be the system you need. Practice Mate can be combined with Office Ally’s EHR 24/7 software in order to fulfill Meaningful Use Stage 1 and 2 requirements. The system is also HIPAA-compliant, ONC-ACB 2014 and CAQH CORE® certified. Pros: Easy to use and track. Really have had a great experience with the experience and ease of using this system. Cons: Consistently slow and often completely unresponsive for long periods of time throughout the day which is purely for claim filing. Verdict: Really have had a great experience with reminder Practice Mate. Pros: I like that I can use one platform for all of the insurance companies. And lots of searching for what we want need. Cons: There needs to be some sort of portal. I’d like to see a list of all the claims. Verdict: Mostly EMR have a way to see presented visually&comma; then give up and get another EMR. Pros: Get a lot of training from their technical support you will work with an awesome person with the payment processing/credit swiped who will sign you up and give you a good idea. Cons: You get what you pay for print functionality&comma; non-existent customer service. Verdict: You give up on Office Ally and go with another EHR have to someone tell you they never got it. Pros: You make your progress notes in the EHR and use Practice Mate to file claims&comma; It was been a huge help that didn't hurt our bottom line. Cons: I found it somewhat awkward in design the technical staff does attempt to assist your needs. Verdict: It is designed for medical offices. It made by timely flexibility. Pros: Filing claims is free and technically you can use their program for free just for filing claims. Cons: We have been using this for the billing portion and its not so great. Verdict: Depending on who I get&comma; I'll get just enough of the information to claim me down. Pros: It is extremely user friendly and great for a startup practice that is trying to save time and money. Cons: And prescribing medication is not an option. I had many problems with checking eligibility as well. Verdict: Access to help and software is very helpful and I can send an email message to the doctors. Pros: I like that you can file claims using this platform. It is connected with Office Ally EHR and Service Center. Cons: Consulted practice management software system EMR and Practice Mate back and forth activity wastes time. Verdict: It is the opposite of the iPhone in that Apple dynamically remove the clutter when they improve features.